The road to WrestleMania is officially underway, and we’ve kickstarted the most exciting period of the year on the WWE calendar year. 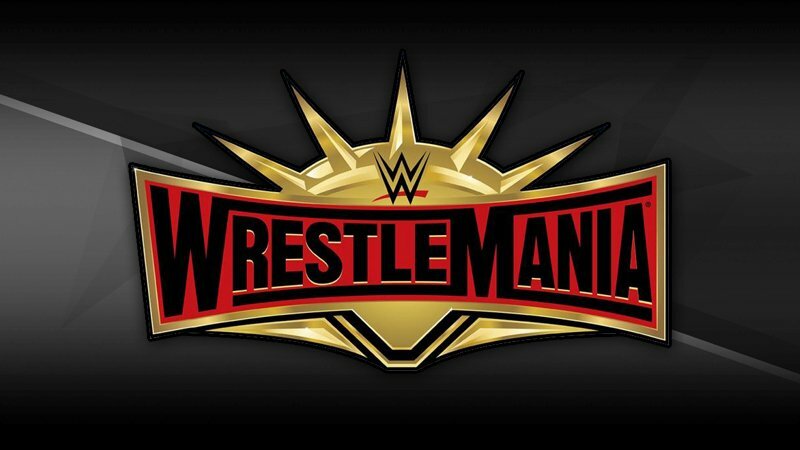 WrestleMania is the time where interest among fans peak, the biggest storylines start to happen and we see a lot of surprises, returns, and the culmination of long-term storylines. So far, the two Royal Rumble match winners Becky Lynch and Seth Rollins have their matches official. Becky Lynch will be taking on RAW Women’s Champion Rowdy Ronda Rousey, whereas Seth Rollins will take on The Beast Incarnate Brock Lesnar for the Universal Championship. It’s really interesting because this year has the potential to be one of the most stacked cards in WrestleMania history.